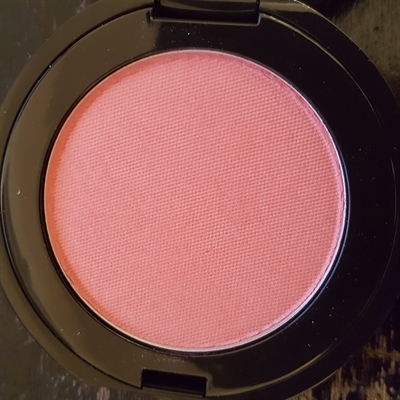 Pressed Acne Safe blush. Our formula is triple milled and lone wearing. Can also be used as eyeshadow.